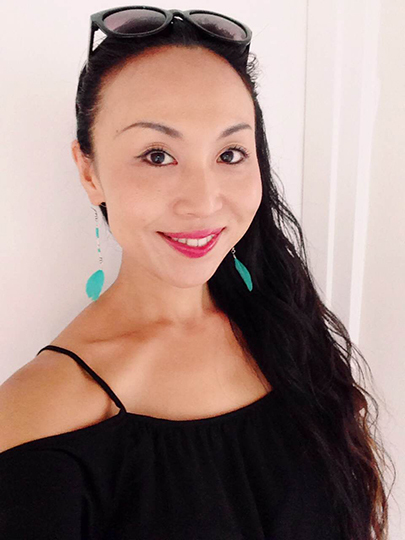 As an aromatherapist at a luxurious day spa in Sydney’s Collaroy Beach, Fumiko Unehara is used to hearing about people’s lives. Clients often share with her the trials and tribulations of their lives, and Fumiko works to help lighten their burden with a combination of scent, massage and words of wisdom. It was this work that first got Fumiko thinking about studying counselling and psychology. From this initial spark (and a quick Google search), Fumiko found Open Colleges’ Diploma of Counselling, and a fire was lit! A single mum with a nine-year-old boy and a demanding job, Fumiko didn’t have time to attend classes, so for her, the world of Open Colleges’ online study was the perfect fit. “It’s very convenient for people who, like me, have a child, and have lots of other things to do,” she said. “I save lots of time and I can study after my son has gone to bed, or when he’s at school,” she added. Clicking with her trainer, Sally, also helped Fumiko get into the groove of study, and helped her to get a handle on the course materials. “Sometimes you click with one particular teacher, and Sally was really knowledgeable,” she said. “The way she gave feedback was really easy to understand and detailed. 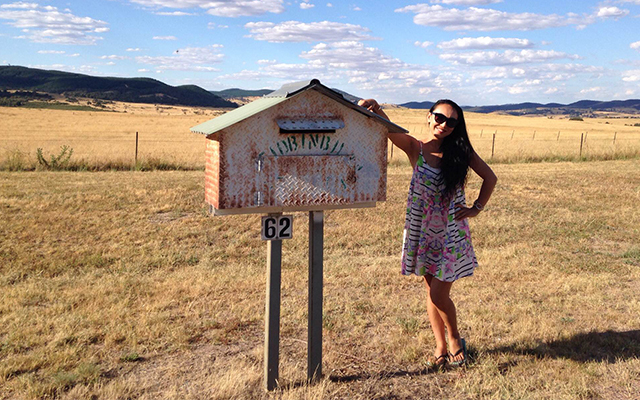 For me, this was especially good because my first language is not English,” she added. A resident of the beachside suburb of Dee Why, Fumiko, struggled to find a placement close to where she lived at first, but with the help of an Open Colleges’ Work Placement Support Officer, managed to secure a position with Community Connect Northern Beaches in Warriewood. A fantastic place, Community Connect provides much needed support for carers. “It’s for people who are normally caring for someone, but they don’t have someone to care for them,” she said. “So this organisation has a group counselling session or a gathering where they share stories and encourage each other. They (the counsellors) make sure they (the carers) are all okay,” she added. 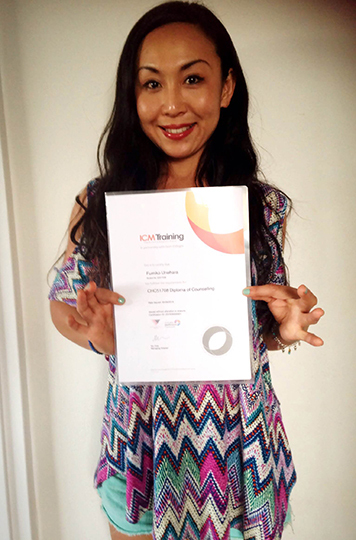 Not just an interest anymore, Fumiko is now focused on a career change to counselling. “I’m proud that I finished,” Fumiko said, “I’m passionate about connecting with people, so my dream is to be a counsellor”. Although she recently graduated, Fumiko loved studying counselling so much that she is now considering going further and studying a Bachelor of Counselling at university next year. A Diploma of Counselling from Open Colleges will give you the skills and knowledge you need to provide considered counsel to people in distress and those that need a listening ear.